Austin Lueck joined the Rock Prairie Montessori school board of trustees in 2015. Austin graduated with a Bachelor of Science degree from the University of Wisconsin-Platteville in 2001. He also lived abroad in Seville, Spain where he studied International Business. He has been employed at Fertilizer Dealer Supply in Milton, WI as the Parts Manager for 13 years. Austin and his wife Jennefer of 8 years reside in Harmony, WI. Jennefer is employed at Veterinary Emergency Service as a Certified Veterinary Technician. Austin and Jennefer, have a daughter, Peighton, who has attended RPMS since 2011. Austin, Jennefer and Peighton live with their dog Luna, cats Oliver and Elsa. In their spare time they enjoy spending time outdoors and vacationing in the Caribbean. Erin Hamburg joined the Rock Prairie Montessori School Board of Trustees in 2016.Erin grew up on a farm outside of Clinton, WI and graduated from UW-Madison with a B.S. in agricultural journalism. She earned her Master’s degree in communication from UW-Whitewater. For the last ten years, she has coordinated the marketing communications, advertising and events in her family’s business, The DeLong Co., Inc. She and her husband, Scott, have three children, all of whom attend RPMS. Their family enjoys traveling, gardening and golfing together. .
A proud Wisconsin native, Gabrael Burke moved from the sandstone bluffs of LaCrosse to Rock County in 2007 to join the DeLong Company. When he is not fighting the perils of in-terminal demurrage on far-flung harbors the world over, he enjoys spending his spare time with his beautiful wife Amy, his son August (current Montessori Student), daughter Molly (current Montessori Student) and daughter Eleanor (future Montessori Student). His hobbies include woodworking, electronics, network security and learning anything new that he can. Gabe is an active non-voting member on the board of directors for The DeLong Co., Inc. while also managing their Export Logistics, Export Traffic, and Software Development since 2007. The DeLong Company is consistently among the top ten exporters of containerized goods in the United States and is operated by the 4th and 5th generations of the DeLong family. David joined the Rock Prairie Montessori School Board of Trustees in 2016. He received a BS in Computer Science from Northern Illinois University and an MBA/Finance from the University of Loyola in Chicago. He is a career business consultant, and is currently a Director with Cognizant Consulting. Tracey Hall, his wife, teaches at Rock Prairie Montessori School. They have four sons, all of whom have attended Montessori schools during their primary/secondary education. David, Tracey and Zachary live on a small farm south of Whitewater. Alex, Ian and Nathanial attend various Universities. In his spare time (of which there is little), David enjoys doing farm labor, building woodpiles and playing music. Ms. Martha joined the Rock Prairie Montessori School staff in 1998 and has been teaching since 1987. She is currently the Head of School at Rock Prairie Montessori School. She received her American Montessori Society preprimary certification from Seattle University, certification in Montessori Applied to Children at Risk from Southern Methodist University, and a Wisconsin Early Childhood Administrators Certificate and Inclusion Certificate. 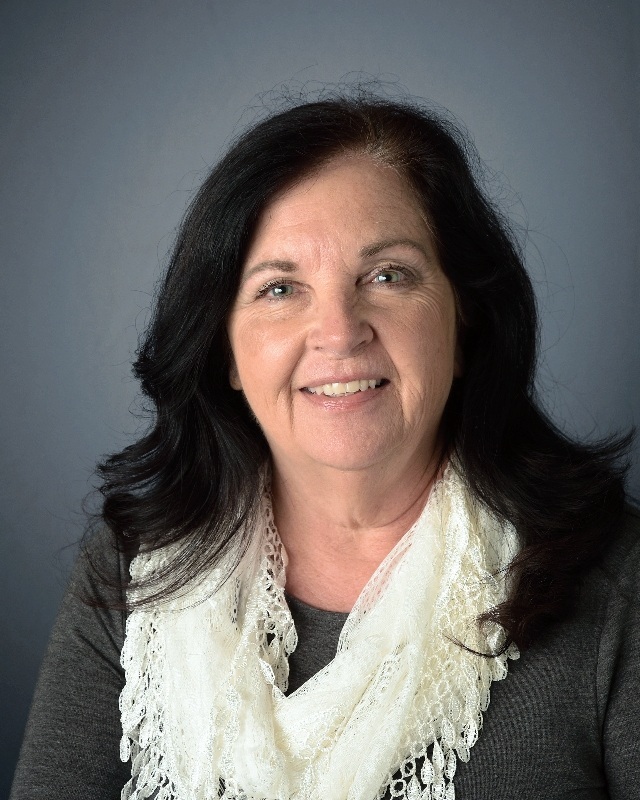 Ms. Martha was appointed a trustee of the McHenry County Conservation District in Illinois and is a frequent Montessori conference presenter and teacher trainer. She and her husband share a love of nature and have two grown children who attended Montessori schools and three grandchildren. Jennifer Hanson is proud parent to two children, one of whom is currently attending Rock Prairie Montessori School's Elementary Program. She and her husband own Terra Yard Creations, a Landscape Design Build Firm. Jennifer is a graduate of Palomar College and has experience in housing sales, outside design and had served as Vice President of Prairie Avenue Concrete prior to her work at Terra Yard Creations. Dianny Sobojinski was originally born in Bogota, Colombia in a family of eight: five brothers and two sisters. She completed her college education in architecture at Pontificia Universidad Javeriana, a private college directed by the Society of Jesus and known as one of the oldest and most traditional Colombian universities. She moved to the United States in 2006 to work for an architectural firm in Sarasota, FL and then moved to continue her career in Rockford, IL where she met Dave, her husband for almost nine years. She currently works at HUFCOR in Janesville. They are a family of five, with one child attending RPMS and two older sisters attending UW-Milwaukee and Butler Indiana. The RPMS Board of Trustees consists of parent/guardians and local community members elected by the membership. Trustees shall be elected for three-year terms at annual meetings of the members of the corporation. Terms are staggered as that three trustees shall be elected each year. No trustee shall serve more than two consecutive terms with the exception of the Head of School.